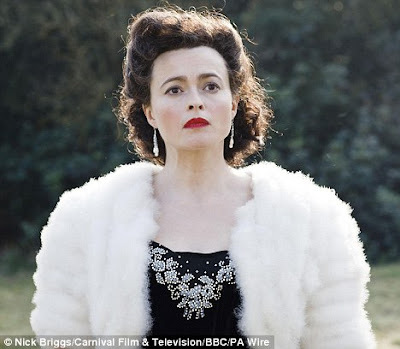 Helena Bonham Carter will play English author Enid Blyton in a new BBC4 biopic. Blyton was the author of children's books. Among them are "Noddy", The Famous Five Series and The Secret Seven Series. Here is a really nice Alice in Wonderland-style tea party. Looking Good! I don't even want to think about Halloween yet, but here is a page of ideas for Alice in Wonderland inspired costumes. Oh WOW! Enid Blyton was one of my absolute favorite authors as a child! The faraway tree was fantastic. I'll have to check this out!